MCC selected Ukraine to participate in the Threshold Program in FY 2006. When Ukraine was selected as eligible for a threshold program, it did not meet the criteria in the Ruling Justly category. To assist the Government of Ukraine with its threshold program proposal, MCC provided an indicator analysis highlighting key policy constraints raised by the eligibility indicators tracked in the annual scorecards. The Ukraine threshold program targeted policy areas measured by two MCC compact eligibility indicators, Control of Corruption and Rule of Law. Ukraine’s threshold program had five projects with a multifaceted approach to reducing public sector corruption. 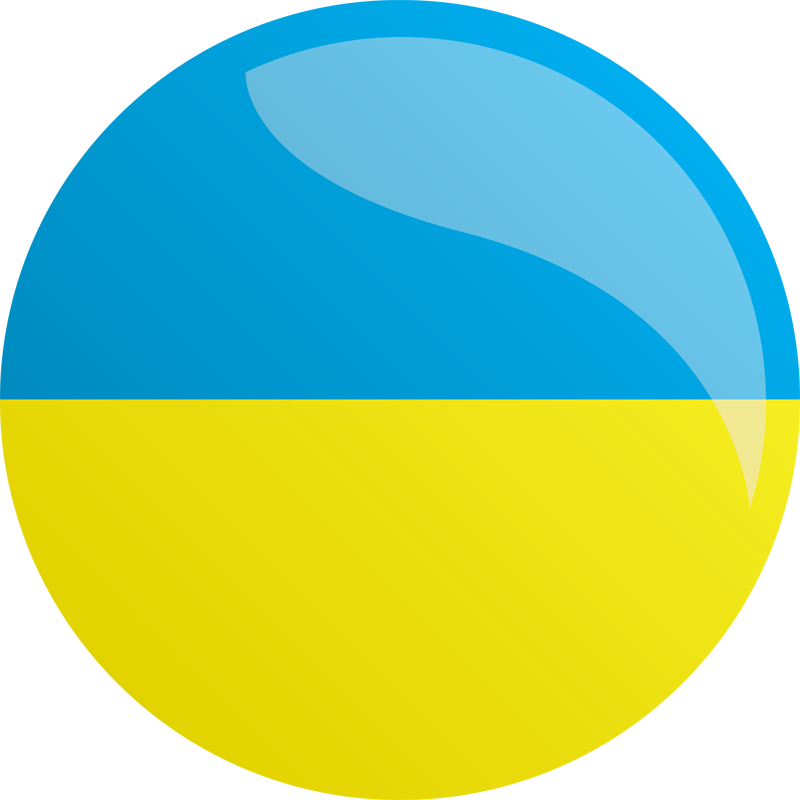 The Ukraine threshold program agreement was signed in December 2006. The program concluded in December 2009. As the program administrator, USAID managed program operations and oversaw the program implementers — Management Systems International, Chemonics International, the Commercial Law Center, U.S. Department of Justice’s International Criminal Investigative Training Assistance Program, U.S. Department of Justice’s Overseas Prosecutorial Development Assistance and Training division, Booz Allen Hamilton, and the American Institutes for Research. More than 15 Ukrainian government entities, Parliament and several civil society organizations were involved in implementation of the program. The program had an executive board consisting of 30 representatives of Ukraine’s executive, legislative and judicial branches, and chaired by representatives of the Prime Minister and the President. The threshold program met or exceeded nearly all targets. The program dramatically increased the quantity and quality of information available to the public about corruption in Ukraine. By the end of the program, an average of 10.3% of all Ukrainians were aware of the corruption data released through the TCP, and more than 11,000 stories on corruption were published or broadcasted every quarter on average. More than 2400 NGO members improved their knowledge and skills through participation in more than 110 training programs and workshops, and civil society organizations initiated advocacy campaigns that resulted in 130 reforms at the national, regional and local levels. In the area of judicial reform, there was a 486% increase in the number of court decisions available in the Uniform Registry of Court Decisions, and 94% of cases in the pilot courts are now randomly assigned using new software installed during the threshold program. The pilot courts have also seen large increases in efficiency as a result of automation: the average monthly number of cases processed by each judge in Kharkiv Appellate Court increased by 420%, and the average time to register a case was cut in half. New procedures were developed to govern test implementation and standardized documents, and guidelines and regulations were developed for judicial discipline bodies. Seven Internal Investigative Units (IIUs) were formed within Ukrainian ministries and agencies to combat waste, fraud, abuse and corruption, and each of these IIUs was equipped with secure computer networks and related hardware and software to support their operations. A Cabinet of Ministers decree passed in December 2009 requires that IIUs be formed within all central executive authorities at the national and oblast, or regional, levels. In the area of customs and transport streamlining, Ukraine developed an internal system to link to the EU New Computerized Transit System (NCTS) to regulate trade and cargo transiting. The simplification of the declaration process through legislative reforms and the increase in the exchange of customs information with NCTS has helped to combat corruption and increase compliance with customs regulations; by 2008 the Customs Service collected more than double the tariff revenue it collected in 2007. Under the higher education component, the program achieved its goal rolling out national mandatory standardized external testing as the primary criterion in higher education admissions. The program reached all applicants on schedule and consistent with accepted industry practices and standards. Over the course of the program, more than 800,000 students participated in standardized external testing. Ukraine’s standardized testing system benefitted from the establishment of test security systems throughout the process, from the development of test materials and the procurement of equipment to secure test printing and scoring. The introduction of testing has had a clear effect on corruption in admissions; perceptions of corruption during standardized external testing is extremely low (9% among students and 6% among parents); experienced corruption has been low as well; only 0.8% of graduates noted corruption experienced linked to testing in 2009. Procured the necessary equipment for full operation of nine regional testing centers, including printing equipment for confidential printing, packaging and scanning equipment. Eliminated corruption opportunities in the notary system by improving the legal and regulatory framework for the regulation of notaries. Improved the system for government declaration of assets and monitoring of expenses. Streamlined land usage and property ownership rights and consolidated all soil and water environmental protection functions in one government agency. Improved investigative journalism and access to information by journalists and NGOs, strengthened the media’s ability to investigate corruption, increased the number of anti-corruption investigations and increased sanctions for corruption as a result of media reports.